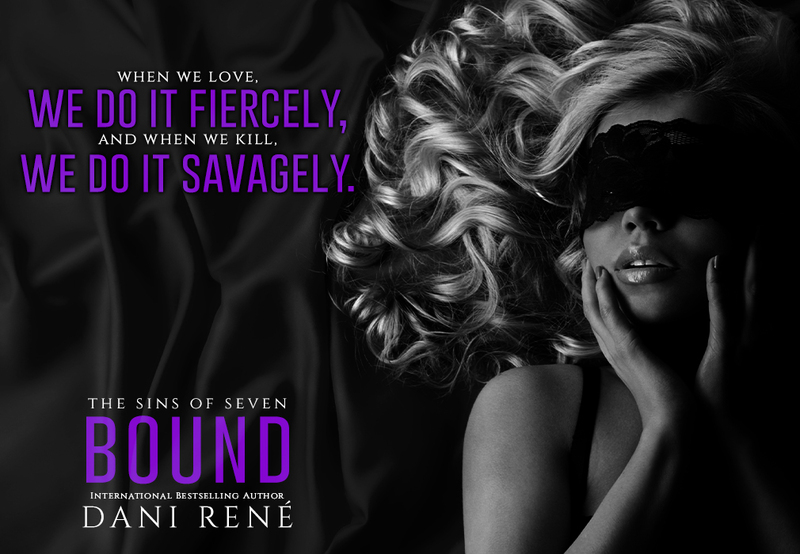 •Release Tour/ARC Review• Bound by Dani René! I enjoyed this book! Savannah and Mason’s story had me on edge the whole time wondering what they were hiding. I loved the twists and turns! They both may have been keeping secrets but Mason isn’t letting his woman go and he always gets what he wants. This was a hot, suspenseful story and I definitely recommend reading this! Previous Post Mafia King by Bella J.